In times of need, the greatest source of hope and healing is the love of family and friends. Without the compassionate support of donors and the dedication of more than 2,500 volunteers, our nonprofit wouldn’t exist. The generosity of our donors and volunteers humbles and inspires us every day. 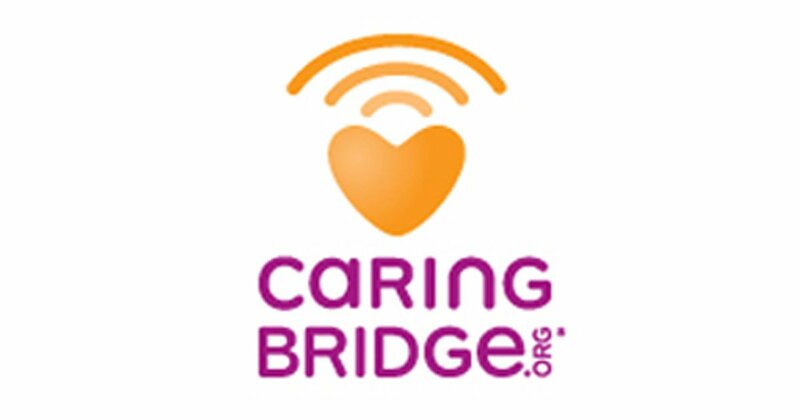 CaringBridge provides free, personalized websites that support and connect loved ones during critical illness, treatment and recovery.